Discover, share and enjoy great books for babies and toddlers at our new Books & Buggies Book Club. Each session includes a story-time with a featured book plus the showcasing of a variety of other books for parents/carers to share and enjoy with their young ones. Led by Sue, our Books & Buggies Book Club will meet every 4 weeks on a Friday 11.00am – 12.00 noon, at the Shop and is free to attend. 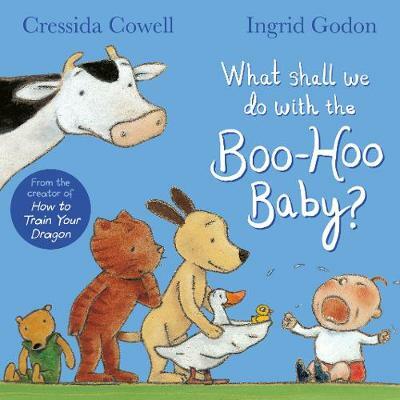 On Friday 24th May the theme will ‘Friends and Family’ and Sue will be showcasing What Shall We Do With The Boo-Hoo Baby by Cressida Cowell and Macca the Alpacca by Matt Cosgrove.